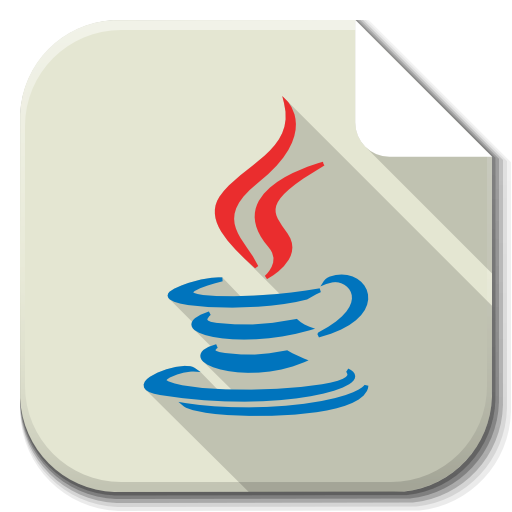 Generally string is a sequence of characters, but in java, strings are immutable objects. Immutable simply means unmodifiable/unchangeable. Description:- When a String is created, JVM checks it in string constant pool if it exists it returns reference else string object is submitted to pool. Description:- new String object is created in nonpool(heap memory) and literal “Welcome” is created in string constant pool. The variable s is reference variable for object created in nonpool. Methods of String class– There are many functions which can be performed on string such as concatenation,trim,split,substring etc. Both classes are used to create mutable strings. Unlike Strings these are stored in heap memory. Both classes have same methods, but each method in StringBuffer is synchronized so StringBuffer is thread safe. StringBuilder is fast in performance.